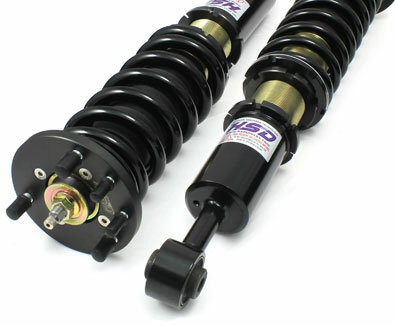 HSD is the ‘own brand’ coilover of HD System. A large manufacturing facility making high quality suspension for the past 25 years. Pioneers in affordable Monotube dampers, and the manufacturers behind some of the very best known suspension brands worldwide, their experience in the automotive suspension industry is second to none. HD System also manufacture large volume OEM dampers for two large vehicle manufacturers. HSD Europe are the official distributors of HSD products. We are a team of 9 staff, working from our 12,000 sq/ft headquarters based in the UK. We sell and support thousands of HSD products all over the world. We are a company of true enthusiasts, car nuts and motorsport competitors, with a reputation for the absolute best level of customer service in our industry.